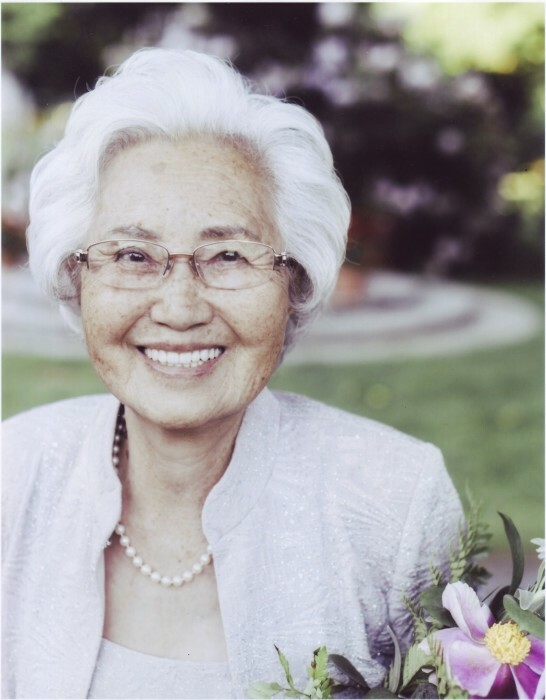 Chong Hee Lee of Chestnut Hill, MA passed away on June 19, 2018. She was 86 years old. She was the beloved wife of the late Sungjin Cho. Dear mother of Myongsuk Oh and her husband Charlie Oh of New Jersey, and Choon Who Cho of Korea. Loving grandmother of Elisha Cho and her husband Lear Largo of Chestnut Hill, Christina Cho of Rhode Island, Joy Cho of Florida, James Oh of New York, Michelle Kim and her husband Kevin Kim of New Jersey, and Robert Oh of New York. Great-grandmother of Casey, Jacob, Penelope, Sophie, and Nicolas. Relatives and friends are invited to attend the visiting hour Friday June 22, 2018 from 5:00 to 6:00 p.m. followed by the Funeral Service at 6:00 p.m. at the Kfoury Keefe Funeral Home. Relatives and friends are also invited to join the family for dinner following the Funeral Service. Details will be provided at the funeral home.